At PR Fencing, we make our own pedestrian gates using tanalised featheredge baords and 1 & 1/2" by 3 & 1/2" tanalised timber for the cross braces. 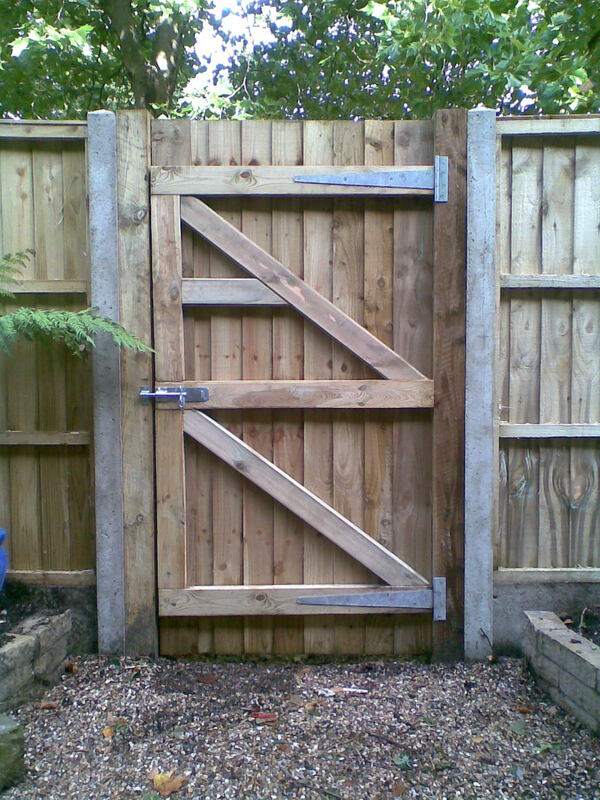 For larger gates suitable for car access we out source the work to a local highly skilled carpenter to manufacture bespoke morticed, fully ledged and braced Tongue and Groove gates. 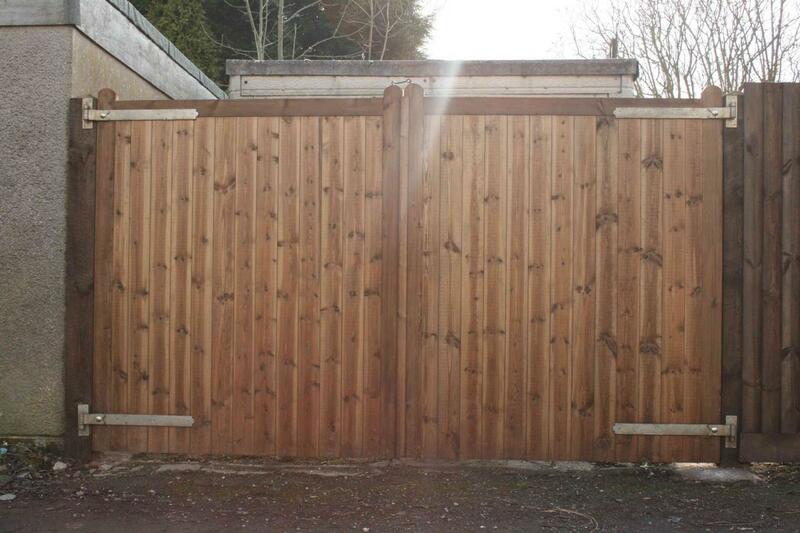 The gates come with a clear stain to protect them during transit and installation. After which they can be stained by you to your own specification. 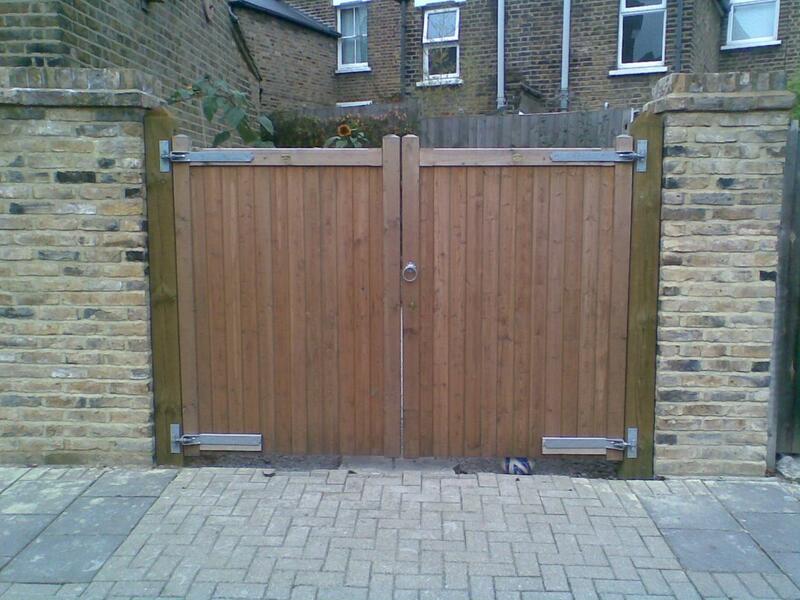 We offer a complete gate automation service whether its upgrading an existing gate or an installation of new gates with bespoke automation to your individual requirements. We instal CAME gate automation products. CAME are industry leaders in the electronic automation sector and as such we are able to offer a 3year parts warranty on all automation installations.